For those eligible for a transfer to a Qualifying Recognised Overseas Pension Schemes (QROPS), there is a certain degree of flexibility in terms of how and when benefits can be taken. 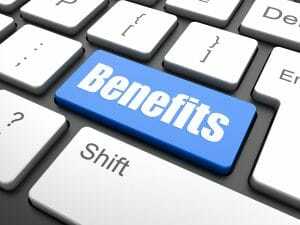 Below is an outline of the features of such schemes, along with an explanation of how they impact your retirement planning. In the UK, a tax free commencement lump sum of 25% can currently be taken from an individual’s fund upon crystallization of his/her pension. Current QROPS legislation allows you take up to 30% of your pension fund free from UK tax on retirement. However, it should be noted that certain countries may seek to tax such a distribution. For example, should you decide to take this lump sum while resident in France, you would be taxed at 7.5% under current legislation. The maximum amount of pension savings an individual can build up over a lifetime that can benefit from tax relief currently stands at £1 million. 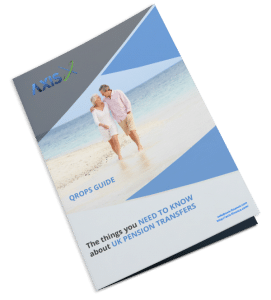 Accumulated pension savings that are worth more than the Lifetime Allowance (LTA) will be subject to a tax charge of up to 55% on the excess if crystallized. For those who transfer their pensions to a QROPS whilst resident overseas, the LTA will no longer apply.